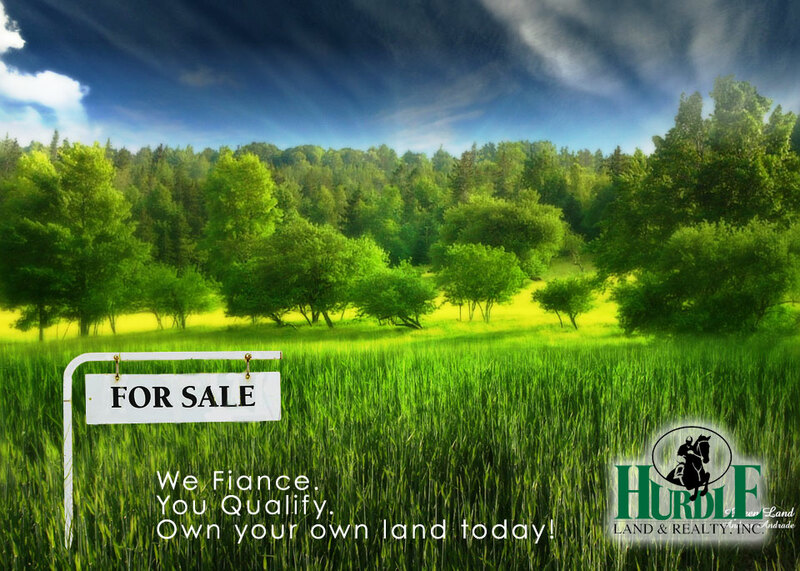 Owner Financed Land for Sale in Alabama (AL) | Hurdle Land and Realty Inc.
On the eastern edge of Blount County, AL, just outside the town limits of Garden City is the beautiful Warrior Farms. Sitting atop an expansive ridge line running north to south along the Warrior River, these picturesque farms are in a great location to escape into nature. 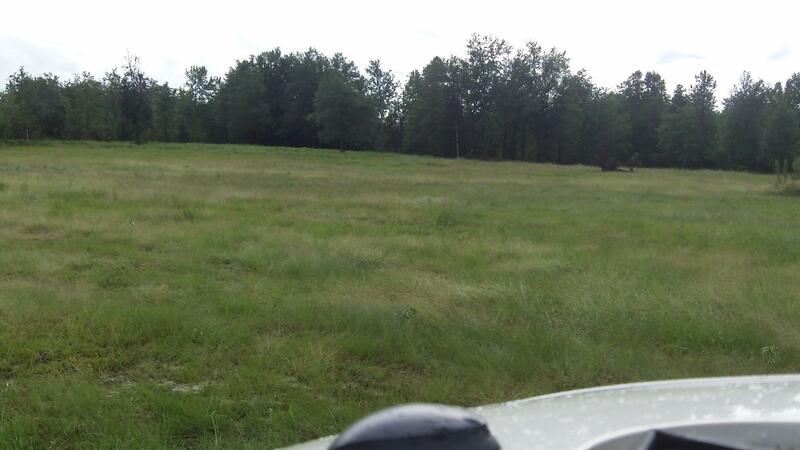 Only a short 45 minute drive south to Birmingham and less than 20 minutes south of Cullman, AL, Warrior Farms is not only a harmonious retreat to nature, but also convenient to the surrounding urban areas. Parcels vary in size and include wooded and open areas. 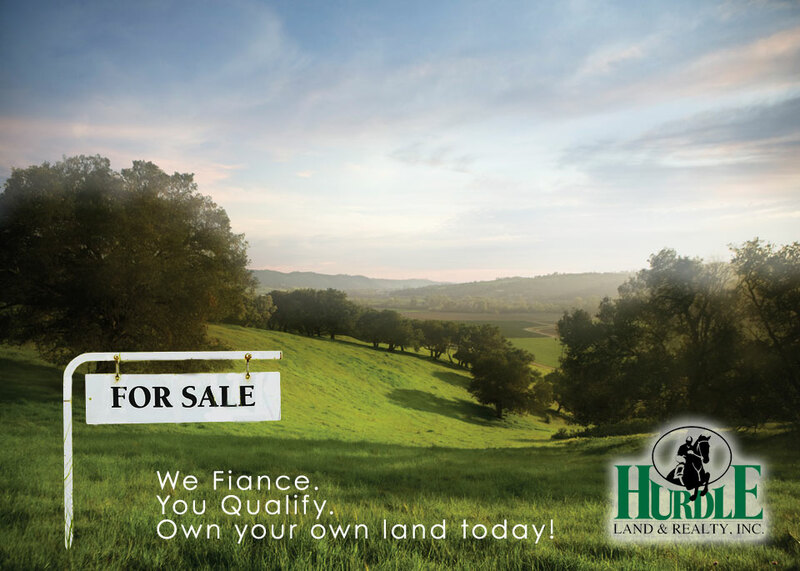 As with the majority of Hurdle properties mobile homes are welcome and land can be purchased with low cost owner financing.